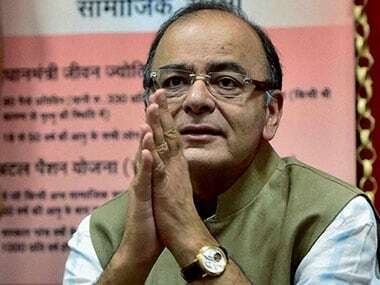 Finance Minister Arun Jaitley has clarified that the government has not made any changes to the laws, and there aren't any exemptions granted to political parties post demonetisation. A statement released by Jaitley's office said there was no change made to the taxation laws (Second Amendment) Act, 2016, which came into force on 15 December, 2016. 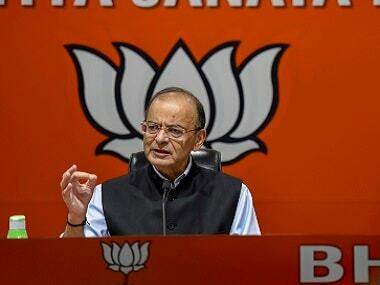 On the controversy regarding tax scrutiny of political parties, Jaitley said, "This is a complete media creation and there are no changes made in the law in that regard. Has a single change made in the last two months or so or in the last two-and-a-half years with regard to taxation of political parties? The answer is 'No'." "Nothing has been done, whatever was the existing system which has been existed for the last 15 years is continuing and if somebody creates a political party for the purposes channelising funds, then obviously the law will step in," he said. "I implore all journalist friends to be fully outraged against any step of the government, if it is not against corruption. But in equal measure, I would also implore them to do adequate research before jumping the gun. 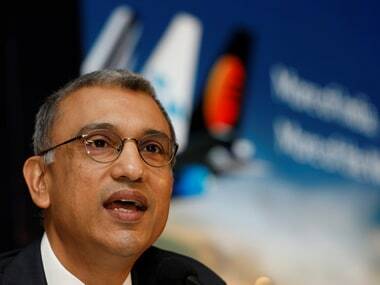 Under Section 13A of the IT Act, 1961, political parties have to submit audited accounts, income and expenditure details and balance sheets," he said. 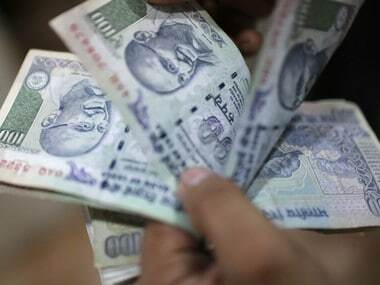 "Post demonetisation, no political party can accept donations in Rs 500 and Rs 1000 notes since they were rendered illegal tenders. Any party doing so would be in violation of law. Just like anyone else, political parties can also deposit their cash held in the old currency in banks till the 30 December deadline provided they can satisfactorily explain the source of income and their books of accounts reflect the entries prior to 8 November," he added. "And if there is any discrepancy in the books or records of political parties, they are as liable to be questioned by the Income Tax authorities as is anyone else. They enjoy no immunity whatsoever. There is no question of sparing anyone, and the political class is no exception. In fact, PM Modi is setting a new example of propriety in public life, by asking all MPs and MLAs to submit their bank account details post demonetisation. 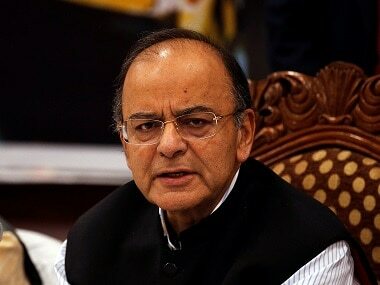 We would like to urge the other parties to do the same and prove their intentions against corruption," Jaitley said.